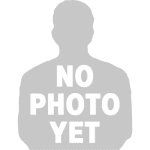 Asante Kotoko have blocked Michael Anabaâ€™s move to Valencia, GHANAsoccernet.com can exclusively reveal. The 18-year-old has been handed a two-week trial by the Spanish outfit after an incredible two-year spell at Kotoko. Anaba, who joined from second-tier side Windy Professionals, has sparked calls from clubs including Parma and Elche who have enquired about his availability. GHANAsoccernet.comâ€™s Patrick Akoto reports the Executive Board chairman of the club, Dr Kofi Kodua Sarpong stepped in to stop the player from travelling to Europe for the trials last week. 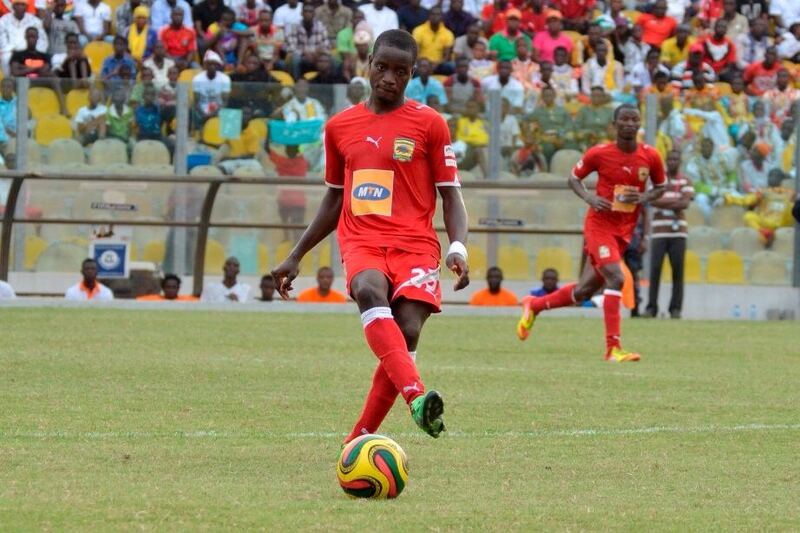 Kotoko are hoping his involvement in the 2013 African Youth Championship in Algeria will raise his price tag. The soft spoken, humble and ever-smiling enforcer has simply been out of this world since he joined the Porcupine Warriors. He played a key role for the side as they clinched the Ghana Premier League title last season. He is an influential member of the Ghana Under-20 squad currently preparing for the 2013 African Youth Championship in Algeria in March. Kotoko should allow him to go. Kotoko should allow him to go because opportunities like this hardly comes by.Also, playing in U20 AYC and even the WC is not a guarantee that he may secure a foreign club.Gladson Awako won the AYC &amp; U20 WC but he is still struggling to get out of the continent to europe.This may be Anabaâ€˜s chance so let him go.